Winstep Forums • View topic - Winstep Xtreme 10.1 Public Beta 1 Released! 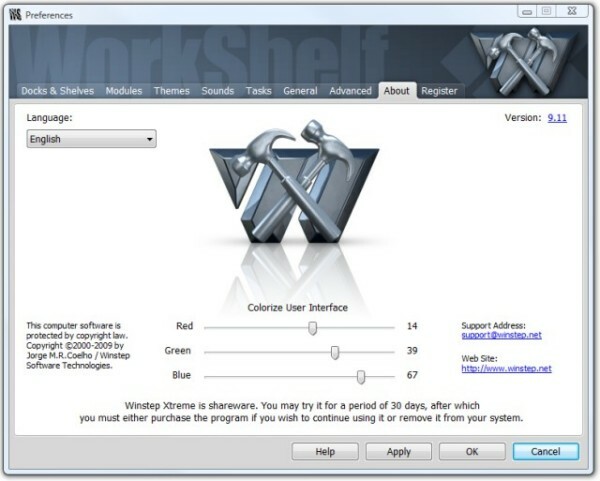 Post subject: Winstep Xtreme 10.1 Public Beta 1 Released! 2 - Exit all Winstep applications. 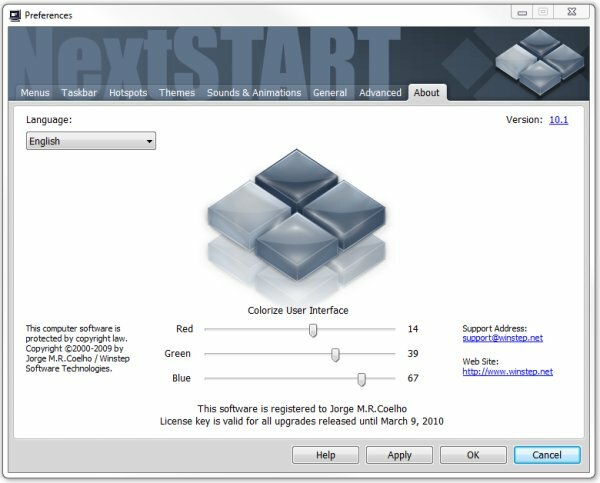 Winstep Xtreme currently features a mix of complete and incomplete language files, in particular for the NextSTART component. If you would like to help translating Xtreme into your language, please read THIS topic first and then contact Winstep support. * Completely redesigned User Interface. * Full Windows 64 bit support. * Full Windows 7 support. * Brings Nexus functionality and features up to par with the free Nexus version. * Fixed incompatibility with Logitech's Setpoint under 64 bit systems that caused menus, docks and the shelf to become blank and unresponsive. * Fixed a problem where Winstep applications grabbed the focus from the desktop under Win7, making it difficult to select and rename desktop icons. * Real Time theme previews. * Classic and Windows 7 style taskbar. * Nexus native and 3rd party dock themes are now displayed together and handled the same way. * Much improved system tray management (system tray size and orientation no longer dependent on the original Windows system tray, etc...). * In-dock and in-shelf modules can now be renamed. * User definable folder for storing screenshots taken by the Capture Desktop internal command. * Dock backgrounds can optionally NOT be flipped when the dock is at the top half of the screen. * Browse and Browse Container menus now support drag & drop. * Countless other features and fixes! A complete list of additions, changes and fixes (and there are many) can be found by reading the history files in the C:\Program Files\Winstep folder after installation.